With over 20 years experience in the Enterprise Resource Planning (ERP), Information and Communication Technology (ICT) and Accounting industry, erpSOFTapp is run by experienced business and systems professionals who have worked for global clients in countries such as Nigeria, United Kingdom, Singapore, France, Switzerland and Ghana. We bring top level project management to deliver your Odoo Implementation successfully. 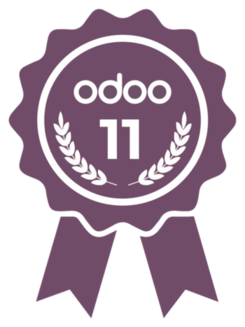 We focus only on Odoo Business Applications and as a partner with international experience and Odoo certified consultants we add value to businesses across all sectors. Our management consultancy approach is part of the implementation service to deliver you a competitive advantage.